Hi there, and welcome to REAKKTOR. 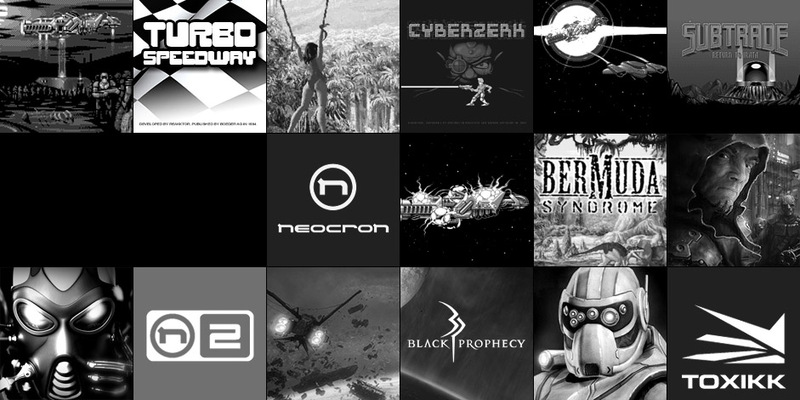 Check out the LATEST about our back to the roots shooter and learn about our other projects. 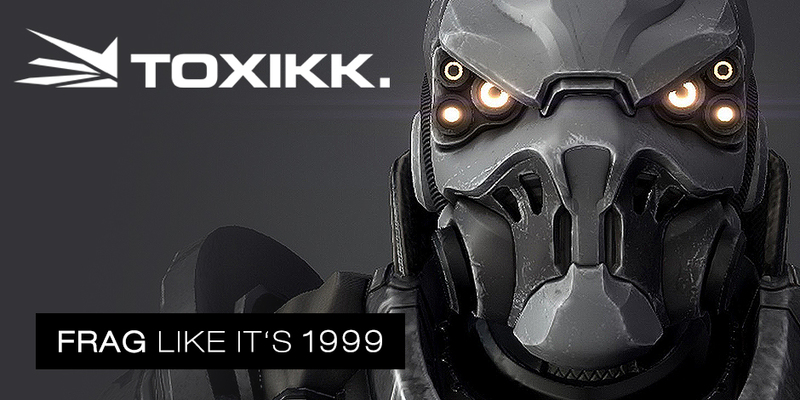 Inspired by the big shooters from the late 90s and early 2ks, TOXIKK combines the intuitive mechanics of classic Arena FPS giants with a fresh setting, slick graphics and our vision to take the genre back to its roots. Need support for one of our games or is there something you want to tell us?